I'm called an asylum seeker; but that's not my name... A little girl flees her homeland, making a long and treacherous boat journey with her mother to seek asylum in Australia. Starting a new life is challenging, but they work hard to create a new home. 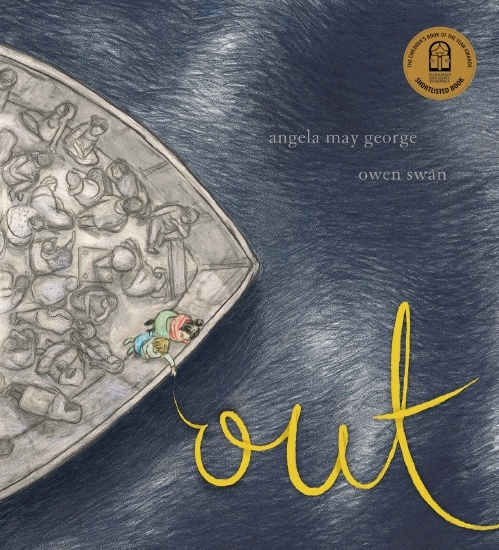 Told from the little girl's point of view, the story is both heartbreaking and triumphant, allowing timely and sensitive discussion of what drives people to become refugees and the challenges they face. 32-pp hardcover. Early Years/Foundation/Lower Primary.